The Night King is on his way to lay waste to Winterfell once and for all. With that, everyone at Winterfell will ready their defenses for the fight ahead. The original trailer for Game of Thrones Season 8 seemingly showed the undead army making their way somewhere in the night. 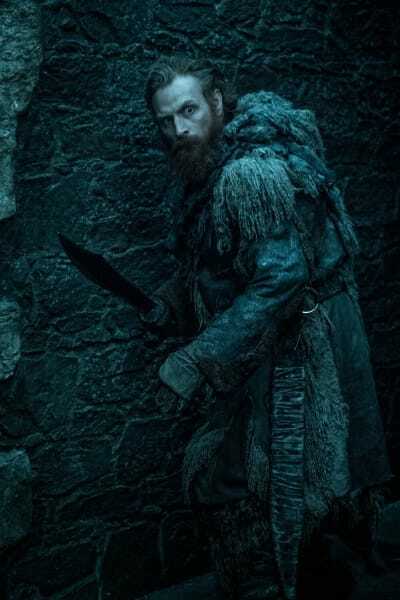 Tormund is under the impression that Winterfell has until sunrise to get ready for the battle. In addition, Arya was also running through Winterfell at night from an unknown enemy in the trailer. Are we to assume our heroes are ambushed while getting ready? It sure seems that way. Before we get to the battle, however, Daenerys has some stern words for Jaime Lannister upon his arrival at Winterfell. 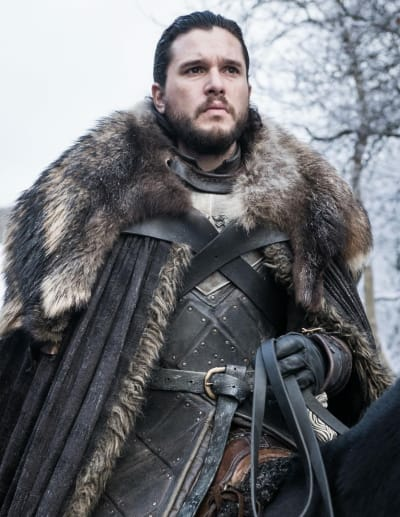 We think it's fair to say that Daenerys is not going to want to let Jaime away with what he did, especially given that he took a shot at her during Game of Thrones Season 7. Might this be the moment Tyrion steps in with the aim of swaying Daenerys to allow his brother to survive? Either way, there's a chance that Daenerys could allow Jaime to live long enough to help in the war before taking him out when he least expects it. It also looks like there will be some more back and forth between Daenerys and Sansa. The two women butted heads for most of Game of Thrones Season 8 Episode 1. 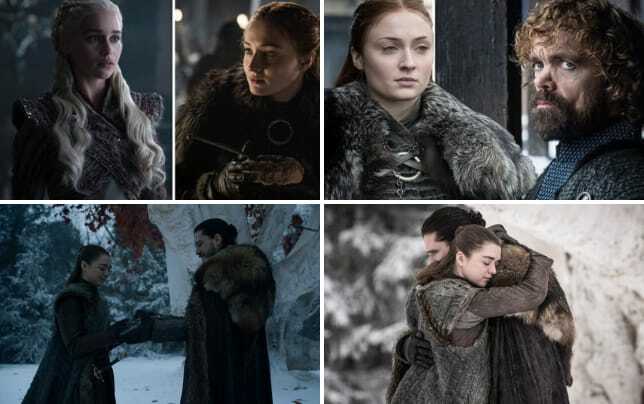 How will Sansa react to that revelation about Jon's lineage? 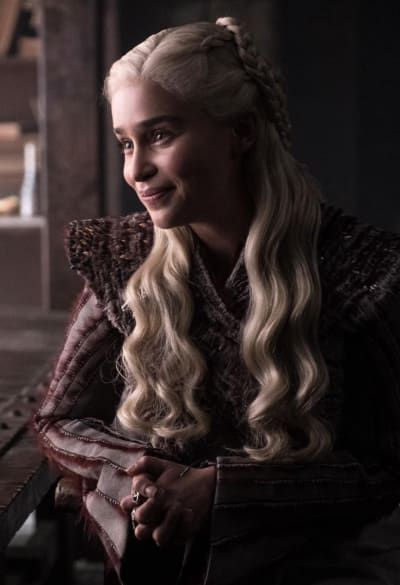 Will she urge Jon to betray Daenerys and make a play for the Iron Throne? Watch the full teaser below and hit the comments with your thoughts on it.